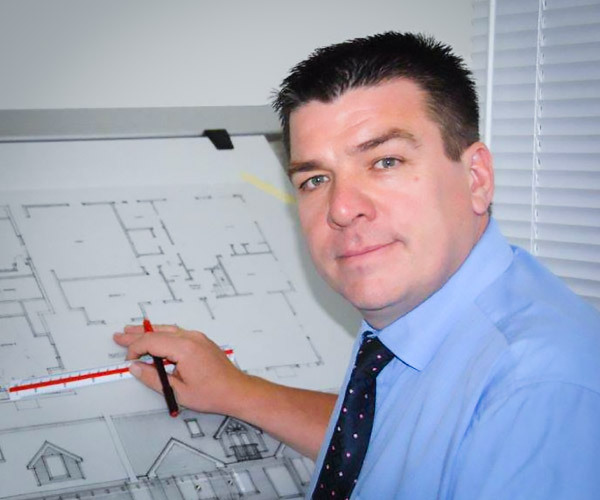 Whether you are building a new home or are making alterations or additions to an existing building, Licensed Architectural Designer Craig Dodd will keep you right. Based in Mosgiel and serving both residential and commercial clients throughout New Zealand, Craig and his team have a proven track record when it comes to ensuring your dreams are fully envisioned. We offer a full range or architectural and building survey services. 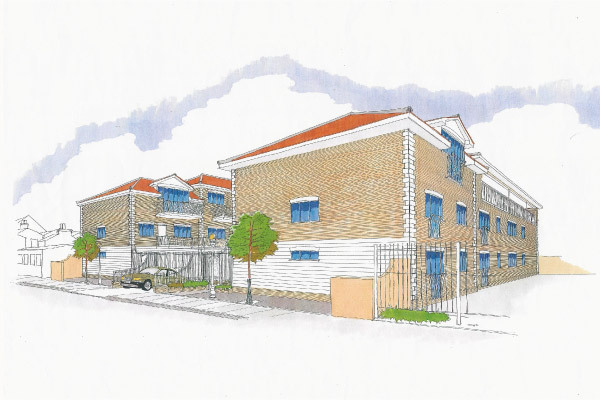 Residential or commercial architectural designs; initial floor plans, elevations, sections and details, plans for Resource Consent and Building Consent submissions. We can also provide concept designs, coloured 3D renderings, and walk-throughs, that will enable anyone to visualise their dream project.